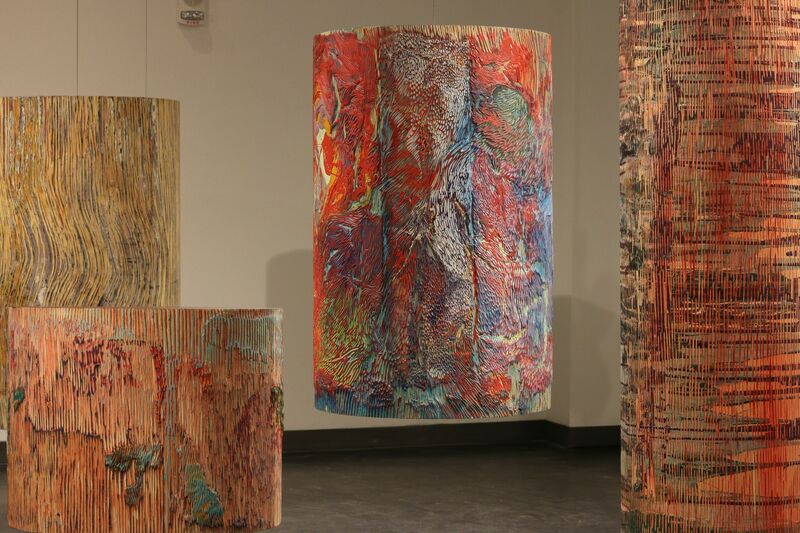 Foozhan Kashkooli will be representing her work during our opening reception in Pease Gallery. Come by and meet the artist! Foozhan’s Artist Lecture will be October 4, from 1:00 PM – 2:00 PM. 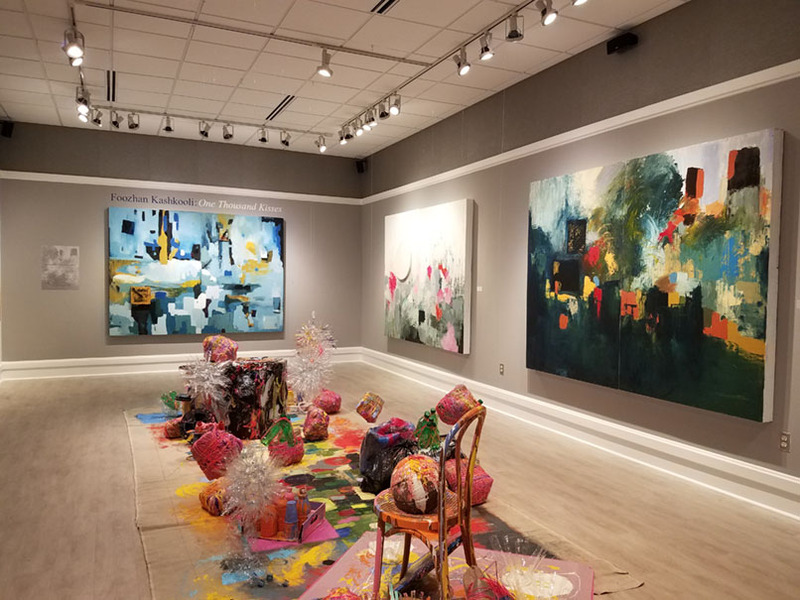 Natalie Bork will be presenting her creative process and discussing her current exhibition, Ripple, in CPCC’s Tate Hall, this Wednesday evening from 5–6 PM. Following her lecture will be a reception in Ross Gallery.